ONE of the best times you’ll have at school is if you have a teacher who loves teaching. Philisiwe Chonco loves teaching life science from Monday to Friday at Musi High in Pimville, Soweto. But that’s not enough for her. She spends her Saturdays teaching grade R to 12 pupils from other schools in the area. The Saturday classes are programmes of the Top Class Learning Institute, an organisation Chonco started three years ago. While the teachers volunteer to work on Saturdays they earn valuable experience as student teachers. 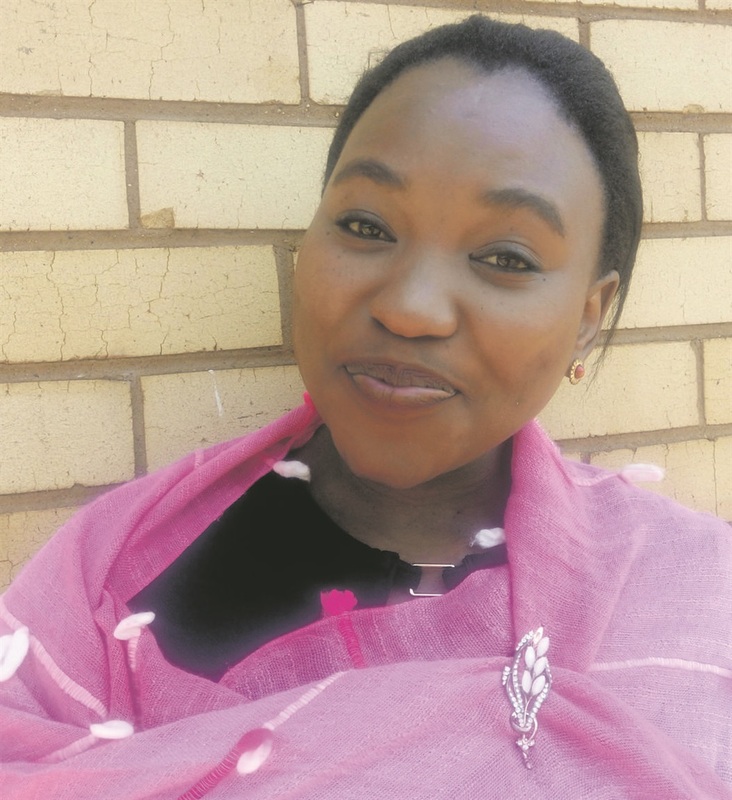 Chonco, who comes from eMnambithi in KZN, said learning that most Mzansi children cannot read and write well is what made her create Top Class. “We need to close the literacy gap. It’s not only children in the foundation phase but pupils in grades 8 and 9 as well. Our kids are struggling and need help. From Monday to Thursday, Chonco also dedicates time to teach reading and vocabulary. She hopes to have more children coming to her Saturday classes next year. Unfortunately, her Saturday classes closed for the year this month. They will re-open in February next year. They accommodate a minimum of 15 pupils in a class. “We teach children to read books that are written by South Africans so they can relate easier to the stories. Three pupils – Ntando Motaung, from Mcbain Charles Primary School in Eldorado Park, Soweto, Reitumetse Semasikho, from Harmony Primary School in Lenasia and Vusimuzi Cele, at Berthan Combine School in Klipspruit – agreed that the Saturday classes helped them to improve their performance. They are doing very well with their reading. A student teacher, Lerato Sintwedi, from UJ said the Saturday classes are preparing her for a future as a teacher.